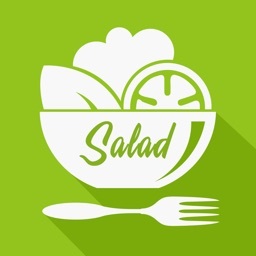 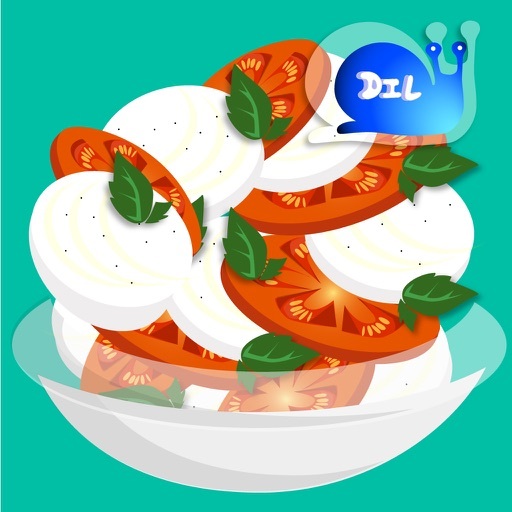 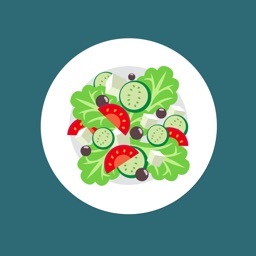 We offer to you a lot of salad recipes: pasta salad recipes, meat and fish salad recipes, vegetable salad recipes, fruit salad recipes and other salad recipes. 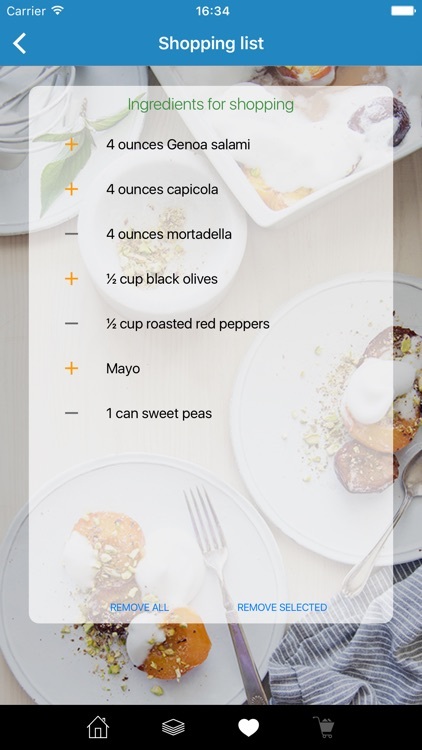 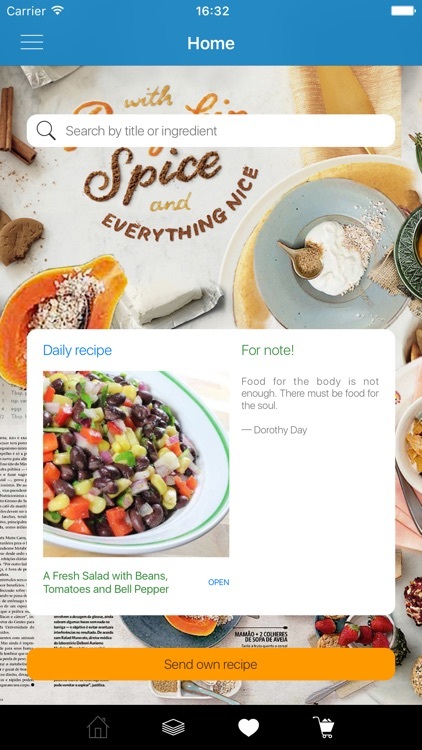 All salad recipes are presented with simple and detailed instructions and photo. 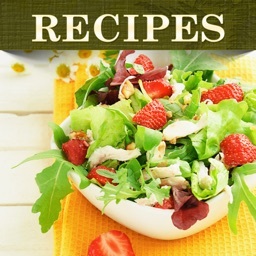 All salad recipes are divided into the categories for easy use. 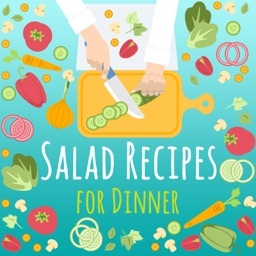 • Recipes of sweet salads and quick salads, and much more! 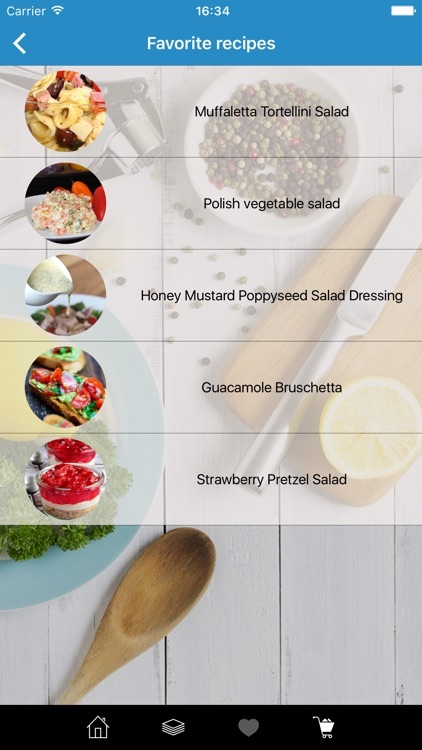 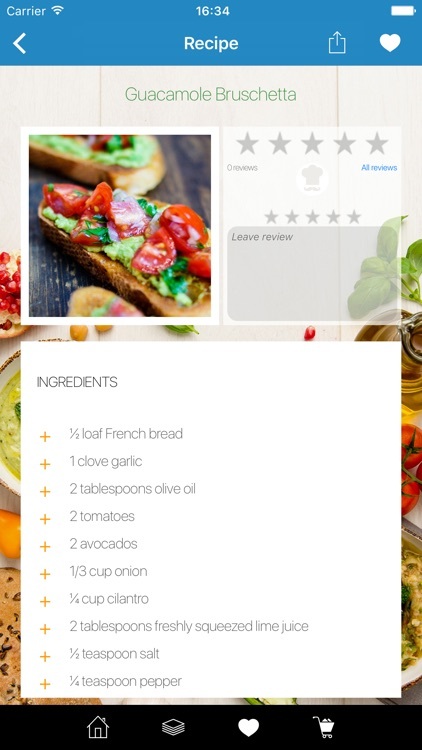 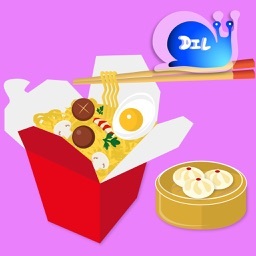 Similar Apps to Salad Recipes for You!